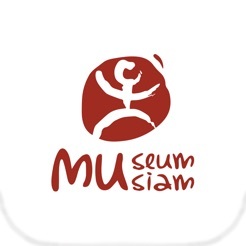 Museum Siam is the most distinct museum in Thailand as it is the first Discovery Museum. 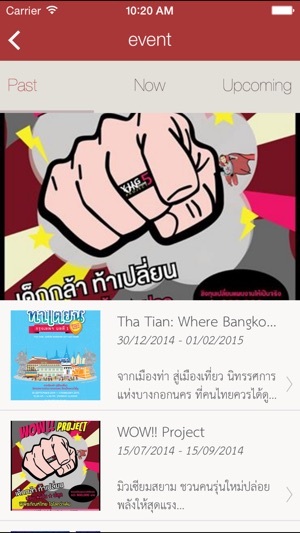 It has been aimed to be role model of other museums in order to provide edutainment for visitors in both Thai and foreigners. 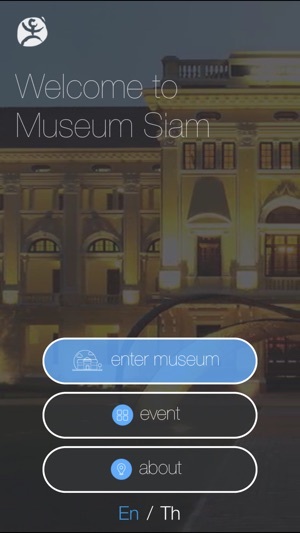 This application will guide visitors of Museum Siam to gain even more experience by providing tour guide with voice for objects in the museum. 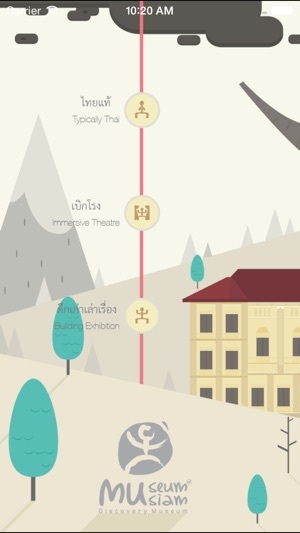 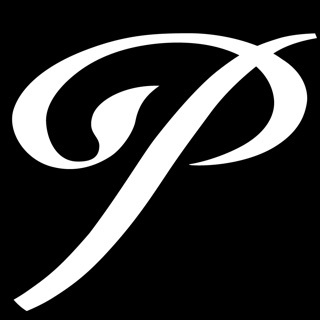 You will be able to listen to narrator while enjoying the details of objects.